In 2004 in Germany there were noises for a ban on the Hells Angels. 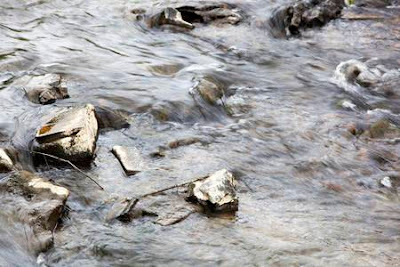 That year the bodies of three HA members were found in a Limburg stream riddled with bullets. 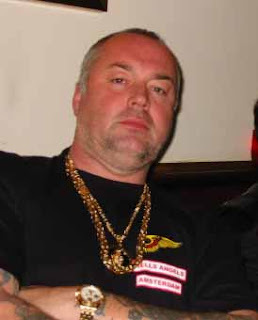 A few months later Hells Angels founder Willem van Boxtel 'Big Willem' was discharged after he was arrested on suspicion of preparing an attack on Willem Holleeder. An attempt by the judiciary in 2006 to ban the Dutch Hells Angels stalled three years later in the Supreme Court. 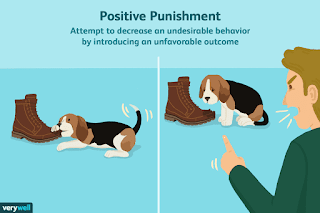 The judged stated that members were guilty of 'socially undesirable behavior', but that it could not be demonstrated that they were a criminal organization. The civil procedure, to be dealt with in March, is separate from the criminal case. 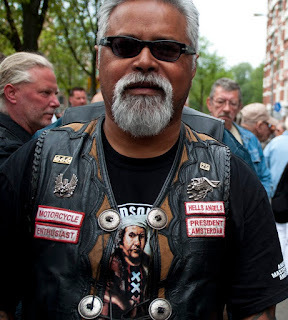 Civil proceedings against the Bandidos and Satudarah led to victory. Satudarah was banned last year, the Bandidos at the end of 2017. This means that members of both clubs may no longer be active with the club in any way. Their colours are banned.